European Union is also making some serious talks to list The JeM founder Masood Azhar as a terrorist.For this purpose there needs some time, since, all the 28 nations have to sign the agreement. 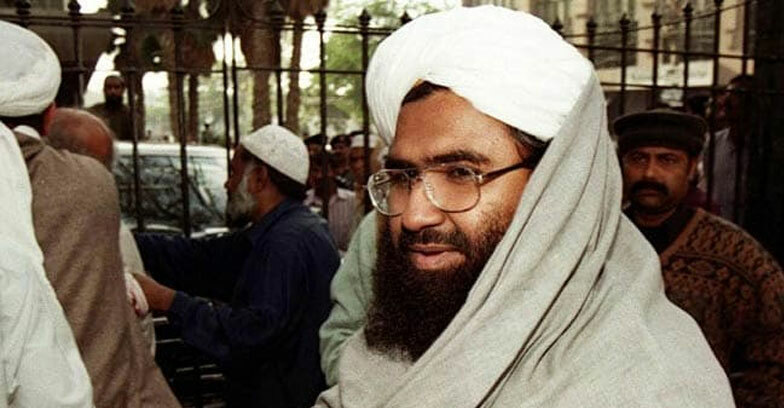 Germany was one of the key countries that decided to co-sponsor the resolution on Masood Azhar at the UN Security Council last week and supports his listing at the European Union. Last week, France, which had moved the resolution at the UN, banned the Jaish chief at the national level, putting a freeze on his assets. Emmanuel Macron’s government also said it would “raise the issue with our European partners” to include him in the list of people involved in terrorism.The UN resolution,originally brought forward by the US, UK and France had the backing of multiple nations. However,last week China blocked India’s proposal for the fourth time in 10 years to designate Masood Azhar as a global terrorist.